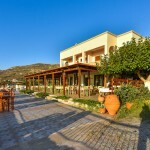 “Panorama Tavern” is one of the oldest taverns in the area of Falasarna of Crete. 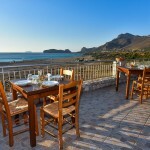 It is located over the big beach of Falassarna “Pachia Ammos” at the distance of 13km from the city of Kisamos. 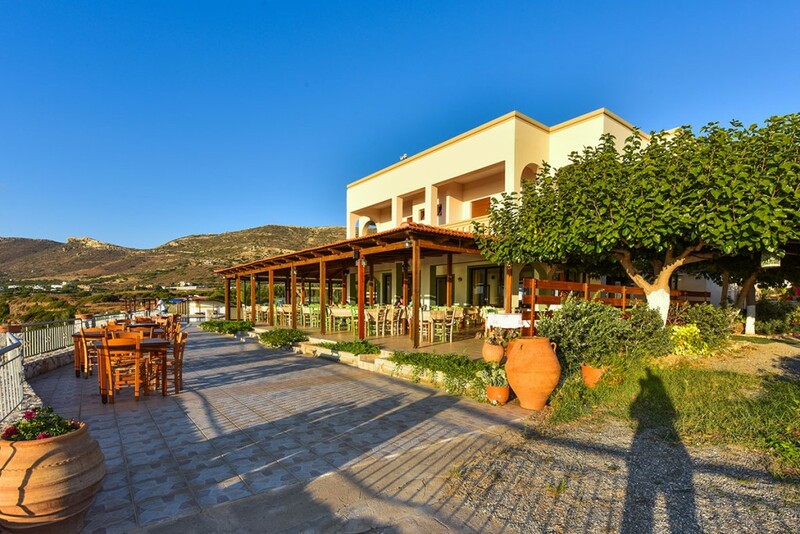 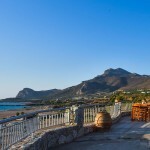 It first opened its doors back in 1991 when the owner of that time Dimitris Tsalapakis converted the area around to a taverna called “Panorama” (which means over view). 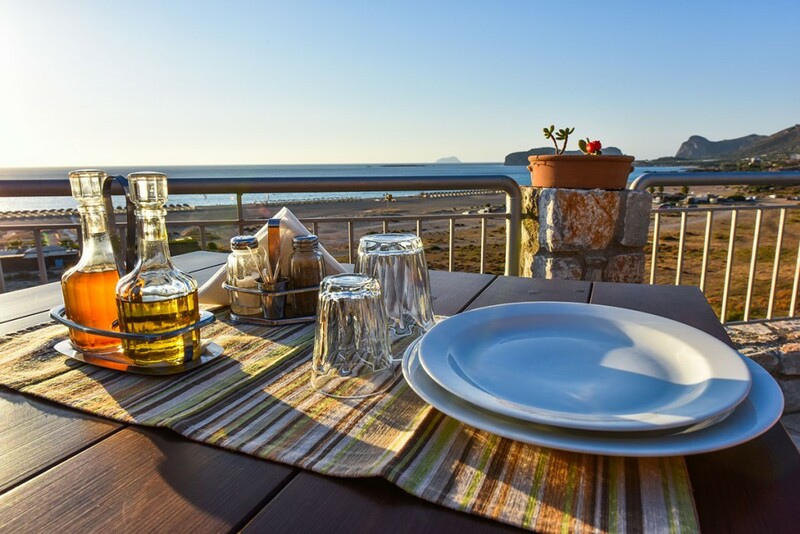 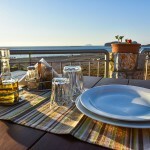 The cuisine is cretan traditional and mediterranean. 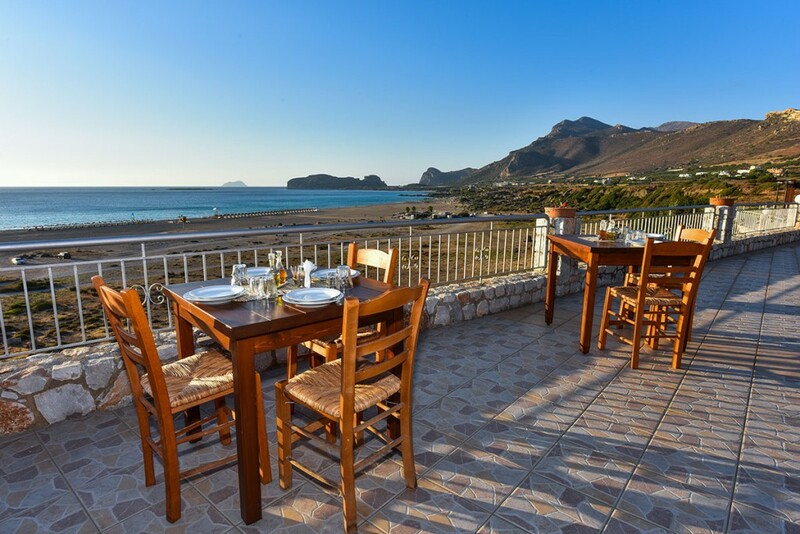 All of the dishes are prepared from carefully selected ingredients and cooked in virgin olive oil. 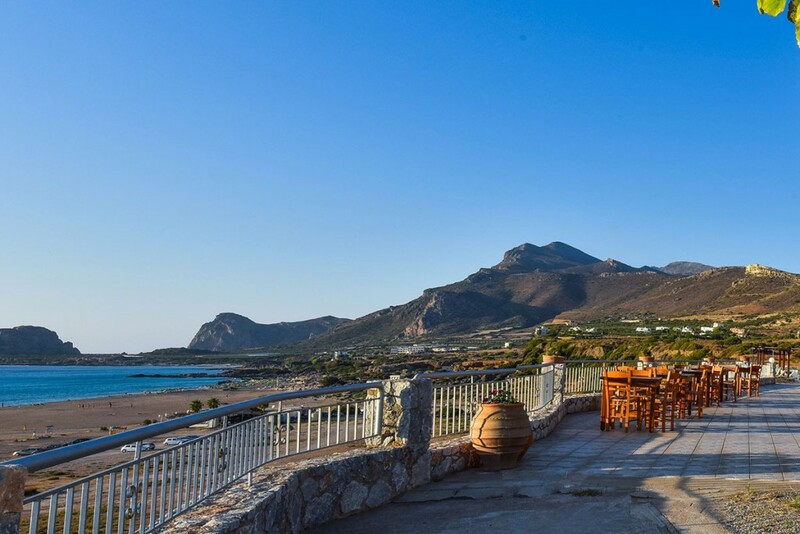 We also have a big collection of carefully selected wines from greek vineyards.